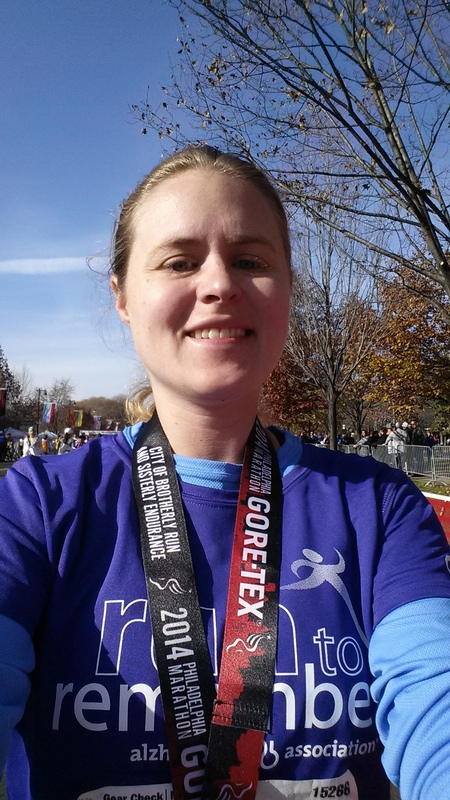 I ran a marathon ! And then I took this selfie. Because you know, how else will I remember the moment? Not pictured: me crying from happiness/relief crossing the finish line and then almost puking on a police officer. That last .2 was rough, you can’t see the finish until you’re at it because the road curves but you can’t stop running. Because pride and stuff. Bess has already agreed to do a marathon with me in 2016. Other takers?